Amp+ is a technology-driven company providing services and solutions for the DoD's most difficult Electronic Warfare (EW) and Radio Frequency (RF) challenges. We create Digital Signal Processing Algorithms within COTS and GOTS Software Defined Radio Architectures. We advance the state of the art in modern software defined EA architectures by attacking the most challenging targets while minimizing detrimental side effects. Amp+ employs the Subject Matter Experts that Reverse Engineer threat radios and data links. This expertise enhances our ability to develop successful EA techniques while minimizing attribution. Our proven smart jamming techniques are operationally deployed to warfighters in multiple COCOMs and provide Force Protection on a daily basis. Amp+ excels in adversary radio detection, positive target ID, aperture tracking and strike assessment / battle damage assessment. Our algorithms provide real-time intelligence with no or limited a priori information. We use Machine Learning to reduce the need for the Target Library. 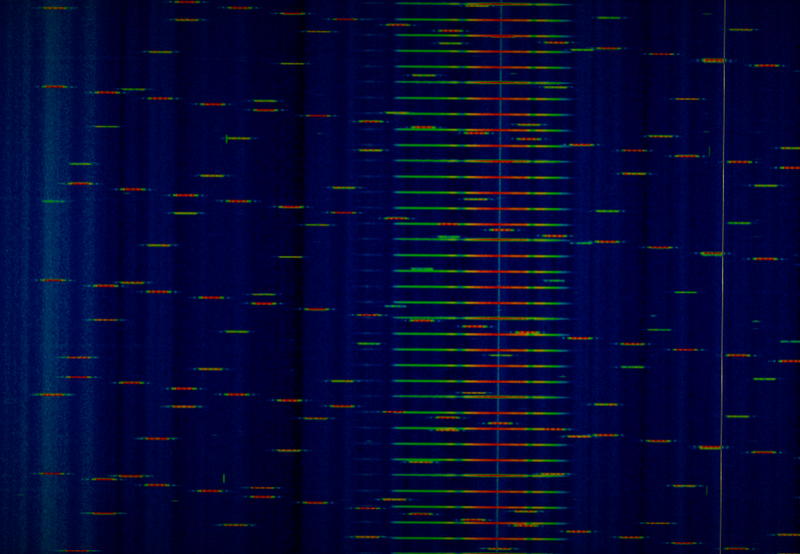 Amp+ Identifies Patterns of Life in the RF environment and executes real time Anomaly Detection. We use all available information to reduce warfighter workload while simultaneously increasing Electronic Surveillance accuracy. 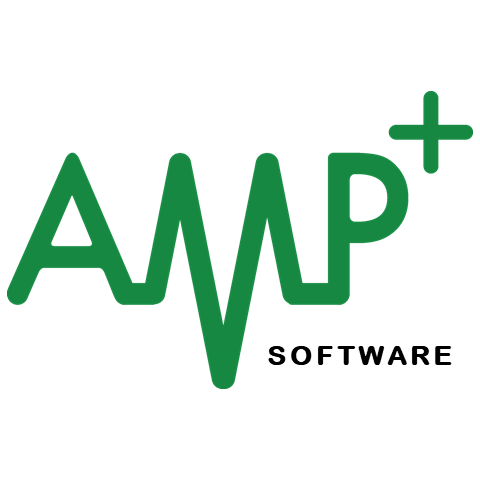 Amp+ develops and migrates the most advanced processing algorithms into small and affordable COTS/GOTS products to solve tomorrow's asymmetric challenges. Our experience with National Intelligence Architectures shortens development timelines, reduces costs and increases product reliability. Contact us for more information about our intelligence capabilities and mission area expertise! For additional options and pricing, send an e-mail to Leadership@amplus-corp.com. TReX (Threat Representative Environment X-MIDAS-based) is a training suite that performs over-the-air high-fidelity threat emissions and enables trainers to assess the performance of EW operations against them. + Click Here for the TReX Price List. + Galileo uses our FINED (Fused INternals and Externals Detection) algorithm to blindly detect, characterize, and infer EW targeting parameters with no static target library. + Galileo labels known threats in near real-time to provide a continuously updating training set to its externals-based detectors. 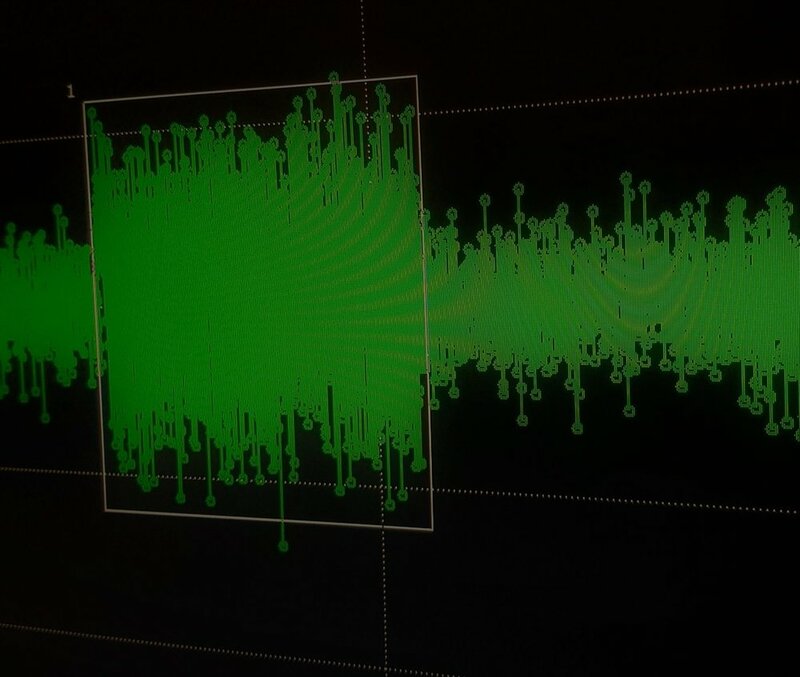 Galileo not only detects fast frequency hopping signals with no a prior information, but also identifies small observed variances in known threat emitters. It detects individual threat hops, clusters multiple emitters simultaneously, and in most cases automatically demodulates and frame-synchronizes anomalous emitters. -Experienced DSP Engineer: Both Virginia and Colorado Offices. -Full Stack Software Developer: Virginia Office.